Deal Physical damage to target enemy. Target Lock: Grant another random ally 25% Turn Meter. 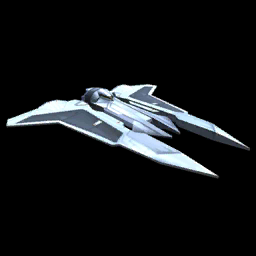 Gauntlet Starfighter has +20 Speed and gains an additional +15 Speed for each other active Empire ally. Additionally, it grants +25% Defense to all allies, doubled for Empire allies. Enter Battle: All allies recover 30% Protection and Empire allies gain 30% Max Protection. Dispel all debuffs on all allies and grant them Protection Up (30%) for 2 turns, doubled for Empire allies.